Home EntertainmentMovies	Life Has Found A Way! Jeff Goldblum Joins Jurassic World 2! Life Has Found A Way! Jeff Goldblum Joins Jurassic World 2! 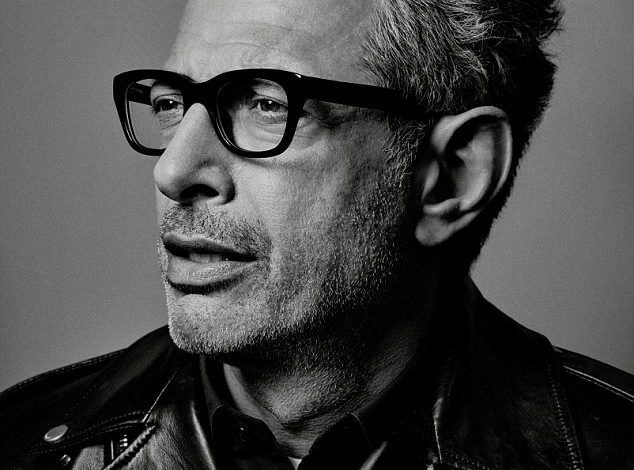 As the know-it-all mathematician Dr. Ian Malcolm put it so beautifully, “Life will find a way.” Well, for us Jurassic Park fans, that line couldn’t be sweeter and more true with the news of Jurassic Park veteran Jeff Goldblum reprising his role as Dr. Ian Malcolm for Jurassic World 2! First appearing in Michael Crichton’s blockbuster 1993 Jurassic Park and then returning for the film’s sequel in 1997, The Lost World: Jurassic Park, Goldblum will join other Jurassic Park veteran B.D. Wong, who played Dr. Wu and was the only original Jurassic Park cast member to come back in Jurassic World. He will also star along returning actors Chris Pratt and Bryce Dallas Howard as well. Other than this epic announcement nothing much has surfaced other than some shaky plot details and how the sequel is going to be taking on a more darker tone. The film is slated to be released in theaters next year. Now if only Sam Neil will crop up out of the woodwork and announce his return of his character Dr. Alan Grant. But that’s in a perfect world unfortunately.